Austab Labels is a privately owned ISO9001:2008 accredited Australian company specialising in the manufacture of plain or printed pressure sensitive labels and tags for industry, retail and home use. 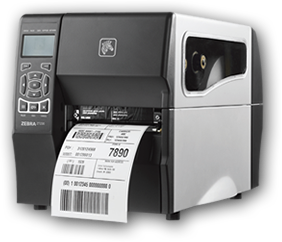 AUSTAB stock-line and custom-made labels are suitable for use in the latest on-line bar-code labelling systems. Using the latest printing technology, AUSTAB can manufacture and supply labels to any required specification. Austab is committed to providing services and products at competitive rates to ensure that we not only meet but exceed the ever changing needs of all our customers. Austab can manufacture, package and supply labels in any required specification, for any application both indoors and out, in various adhesives including freezer grade, removable, permanent and repositionable. Click on a label below to find out more. We specialise in long runs of blank labels and hold an extensive range of standard size products both in roll and sheet format all ready for immediate dispatch. Whether you’re looking for large, high volume blank or printed labels or short run digital printing let us take the hassle and worry out of your label purchasing.